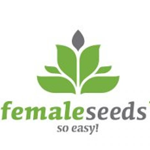 Female Seeds - Maroc. Free US delivery. It's all in the name, an easy new-style Sativa variety for in the greenhouse and outdoors. Most of them flower under 18 hours light and start flowering in mid July in Holland. 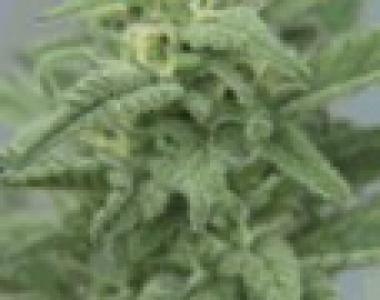 There is some variation in bud shape and taste (between spicy and sweet), but all a clear Sativa high. Not recommended for indoor growing.